Singapore’s fastest growing music school is teaching students and teachers as well. Aureus Conservatory is part of the ever expanding Aureus group, aimed at cultivating the next generation of educators and performers. The group includes Aureus Academy with 10 locations, Aureus Conservatory, Aureus Instruments and the recently acquired Ossia Music School. Who knew there was big business in music. 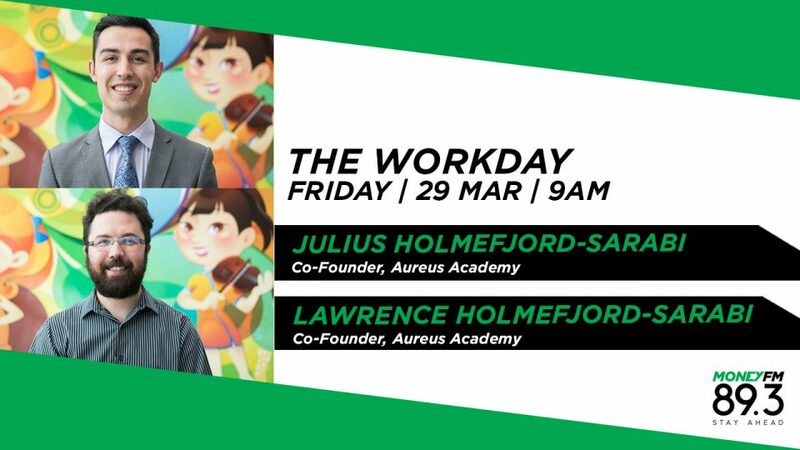 Julius and Lawrence Holmefjord-Sarabi, co-founders, Aureus Academy.